All the benefits you need just one click away. has never been so easy and fun. 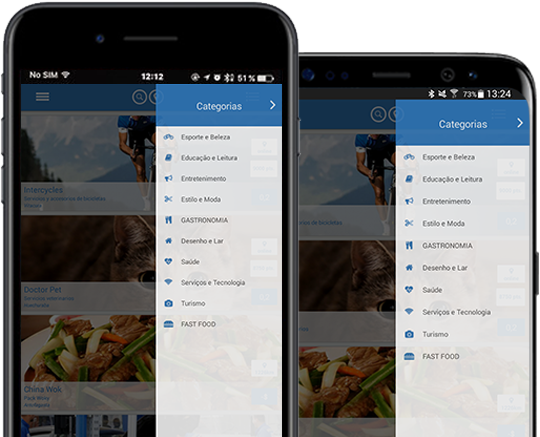 Beneplus Travel – Btravel is the most modern mobile app solely dedicated to offer discounts and special sales for tourists in Chile. The app has been especially developed to fulfill travelers’ needs while visiting the country, so they can visit more places, enjoy more experiences and buy more things while paying less. Beneplus Travel counts with many benefits, which include discounts, special sales, and more! Enjoy the best of Chile and live great experiences for just 10 dollars. Each subscription lasts 10 days. Select the benefits you want among many categories. Count with a georeferenced system that shows your location and the distances of the benefits. Carry your digital credential, without the need to bring old plastic cards. Take advantage of discounts and special sales with all the necessary data. How does Beneplus travel work? 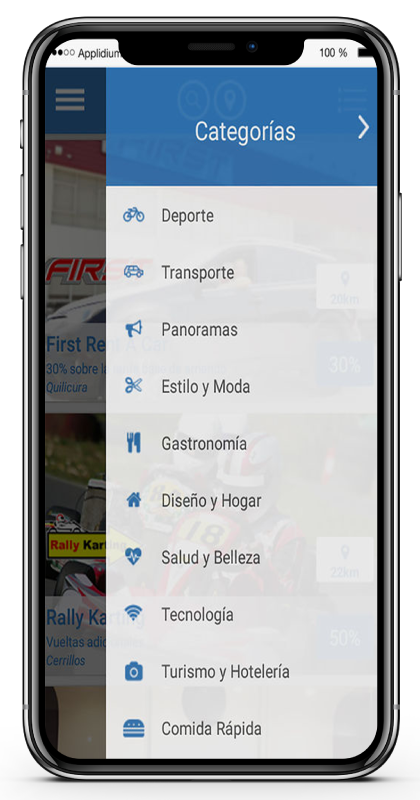 The mobile app counts with a large network of benefits provided by businesses, such as stores, restaurants, fast food chains, and malls in Chile. What types of benefits can I find in Beneplus travel? How can I take advantage of my benefits? Anytime you want to use a discount, you should go to the business, then show your digital credential and coupon. Both can be found on the same page of the benefit you want to use. Users can simply download the app and subscribe within Google Play or App Store. The same stores you already know. We believe it is the safest way to complete your transactions and we want you to have the best experience with Beneplus Travel. It is a subscription app and I do not want to sign up for auto renewal apps. Beneplus Travel is a non-renewing subscription app. So, you do not risk getting overpaid. The app will only notify you once the subscription is expiring or expired. Beneplus Travel is an app that allows you to pay before you use any of its resources and manually renew it as many times as you want. How much does the subscription cost and how long does it last? The subscription costs 10 dollars and it gives unlimited access to the benefits for 10 days. The quick answer is yes. It is definitely worth it. Government studies show that each traveler spend over 70 dollars per day on average, on lodging, transport, food, clothing, and technology, among other products, while staying in Chile for roughly 16 days. The Btravel subscription only costs 10 dollars, which is only 2.0% of a week’s budget. For instance, a couple could easily spend 40 dollars on a restaurant in Santiago. Considering a single 25% discount at this restaurant would be enough to recover the investment in the app in just one night. Now think about all the other discounts and special offers it includes. through which you can download, subscribe, use and renew it. To use Beneplus Travel, you need to agree on both Beneplus’ policies and terms for the app.